Happy World Book Day, bookish Fellows! And welcome to part one of „Bookshelves around the world“! We will take a look in the heart of every bookworm´s home: their bookshelf. So, lean back, take a sip of tea and enjoy the first eight Bookshelves from America, Canada, Germany, the Philppines, Spain and England. And this is just the beginning of our journey through the bookshelves of this world! This project is not about finding the perfect, most cleaned up, „instagramish“ bookshelf. It´s a all about the breathtaking beauty in the one thing we all love and thats united us across borders: books. Our journey starts in the United States of America. In Youngston, Ohio to be exact. This beautiful rainbowish Bookshelf belongs to Jill. Jill loves books and taking pictures of them. You can visit her blog BOOKNERDREADS and her amazing instagramaccount @booknerd_reads and enjoy all her beautiful pics. Same continent, diffrent Country: this HUGE Collection of books belongs to my sister by Name: Bianca. She lives in Toronto, Canada. Have you seen this cute pink owl? It Looks like it´s protecting the shelf. Bianca loves to read and (obviously) to collect books and she have an YouTube-Channel (called MissAnthropic), where you can find bookish stuff, but also music and vlogs. We leave northern America to visit Münden/ Örze in Germany. This is Julias Bookshelf – and it stands on a balcony! To be honest: I´m a little bit jealous of the great view Julias books surely have. Praise the Bookgods! Mia, aka The Cosy Reader, is the proud owner of this gorgeous rainbow Bookshelf. 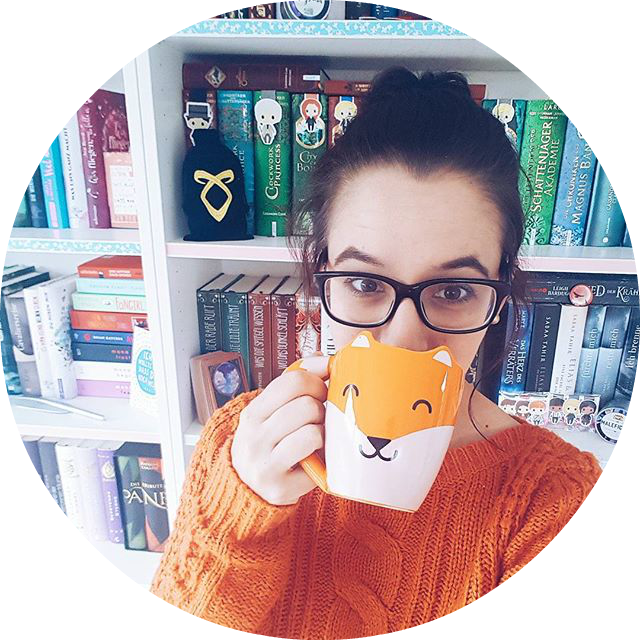 Mia is from Nottingham, England and she is a bookblogger (visit The cosy reader) and a she have a wonderful Bookstagram. Check out @cosyreads. This pretty shelf belongs to another Mia – but she is from Almunecar in Spain. I´m just in love with this Bookshelf full of stories with lovers, enemies and adventures! And you know what? I can spot some of my most favorite books! What about you? Is there a book you have read, too? Can you find your favorite book or at least one you enjoied reading in one of these shelves? Wow! All the shelves are amazing! das ist so eine wunderbare Idee ♥ Bücherregale sind einfach so vielfältig und jedes ist in seiner ganz eigenen Art klasse und wunderschön.